It's here, the Z3TC in short. Just a short introduction to this interesting Phablet. 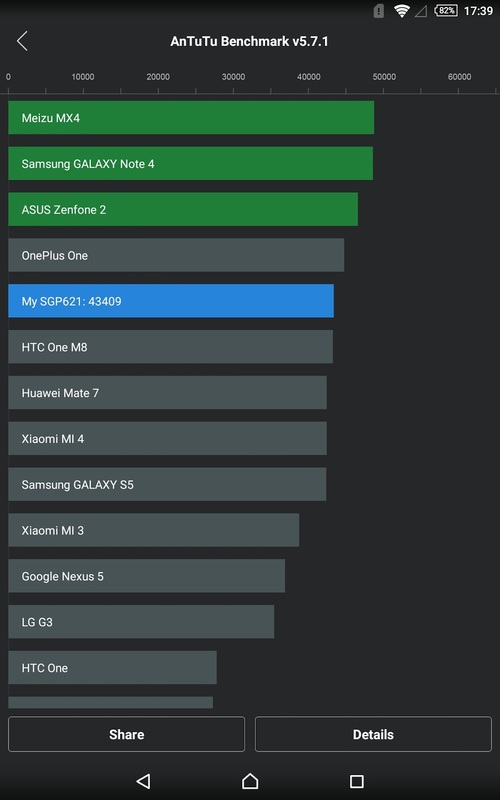 Yes, you have full phone functionality integrated. 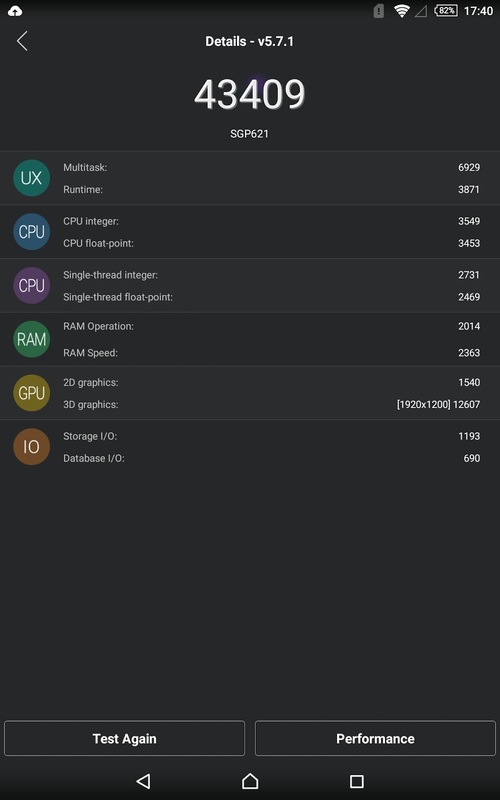 Antutu Benchmark is at 43409 which is quite good for a device around 6-7 month on the market. 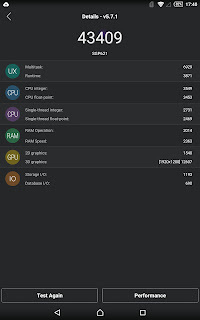 The Benchmark ran under Lollipop 5.0.2. 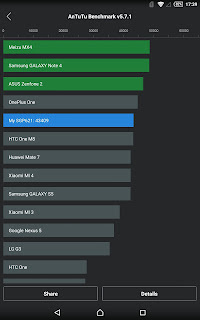 That explains the extra points in comparison to the benchmarks under KitKat. By the way, the update went smooth on the new device without any apps installed. No stuttering even in bright sunlight (with battery saven and stamina off). Around 2 days with normal usage is quite okay. Of course, if you use it intensively with the screen on for a long time, I could manage to drain the battery within 12 hours. Still okay. As you can see in the photo, I also ordered a magnetic charging cable to easily charge it while in the case. And it's charging quite fast there with about 3,5 hours until charged from 1% to 100%. Nice! However, the connector of the cable (not the phone) gets extremely hot. Can't say if it's this particular cable, but I read a lot of reports that these magnetic charging cables getting hot quickly. With 2.4 Ah it isn't much surprising. So much for QuickCharge... As I always said any modern phone can charge quickly by giving enough power from the charger. And no fear, the phone only takes as much as it can without damaging something. Unfortunately my Nano-SIM hasn't arrived by now (nearly a week now, groar), so I can't say much about reception or speech quality, but I don't expect something special. So here we go... More to come.